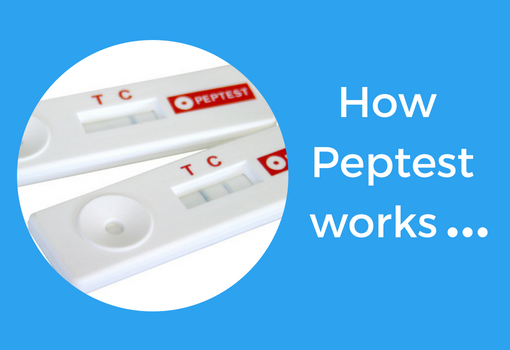 Peptest is an accurate, painless and inexpensive diagnostic test that tells you if you have reflux. 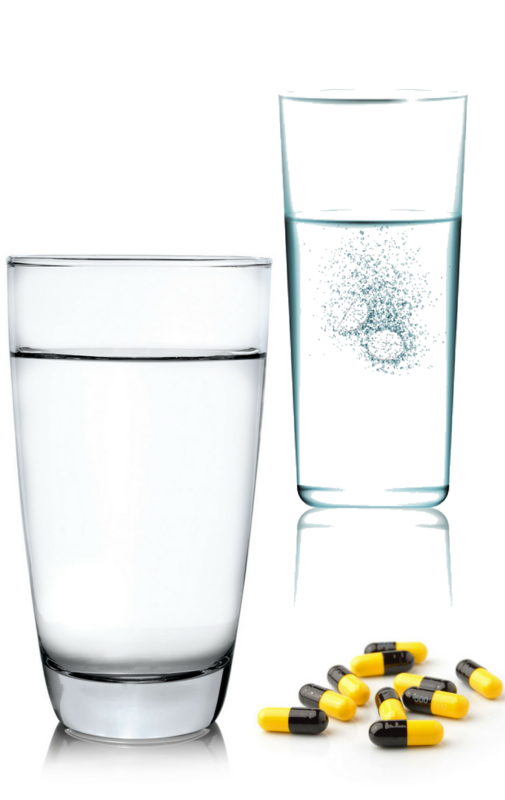 It measures the presence of stomach enzyme pepsin in saliva samples. Collecting two samples at the right time and according to instructions offers extremely accurate results. A third tube can help identify if you are prone to supine (or nocturnal) reflux. 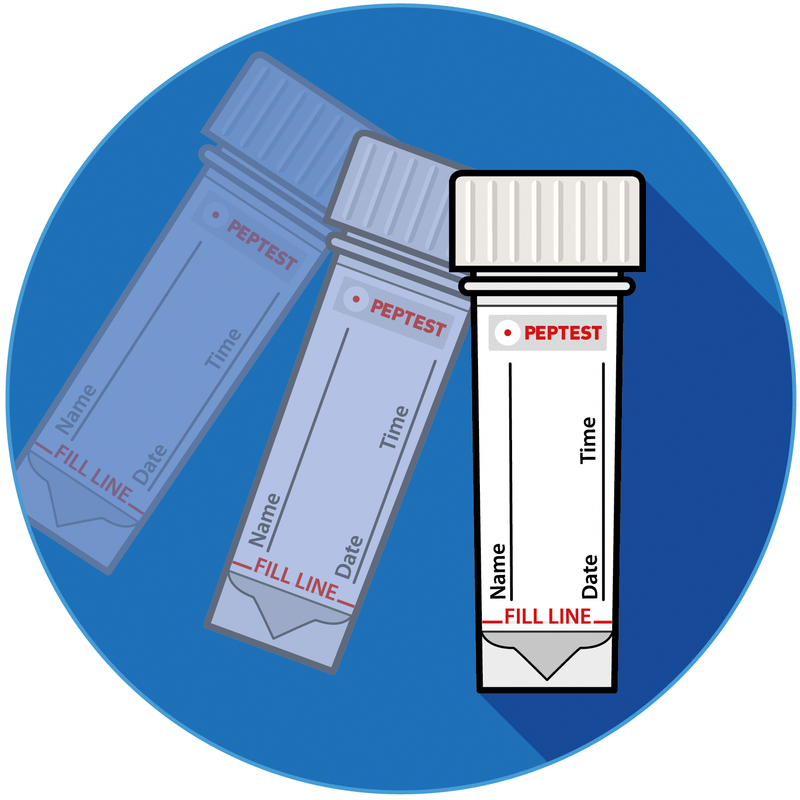 Choose from a two or three tube sample kit. Collection tubes and instructions will be sent to you by post. All postage is included. Follow kit instructions to spit in the tubes provided. 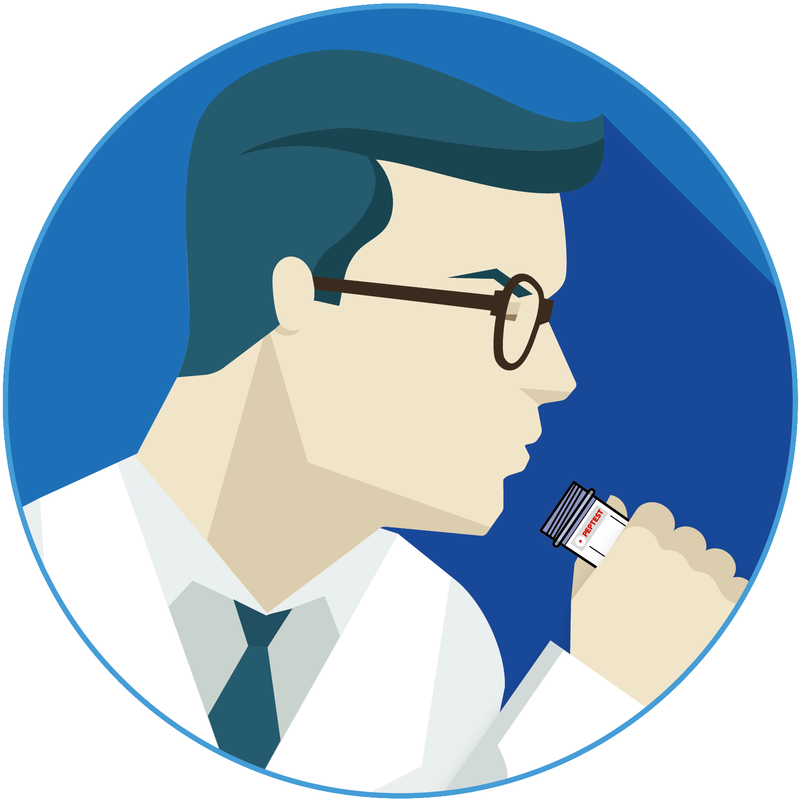 Return your saliva collection tubes to our labs in the pre-paid package. We’ll send you your results within 48 hours. 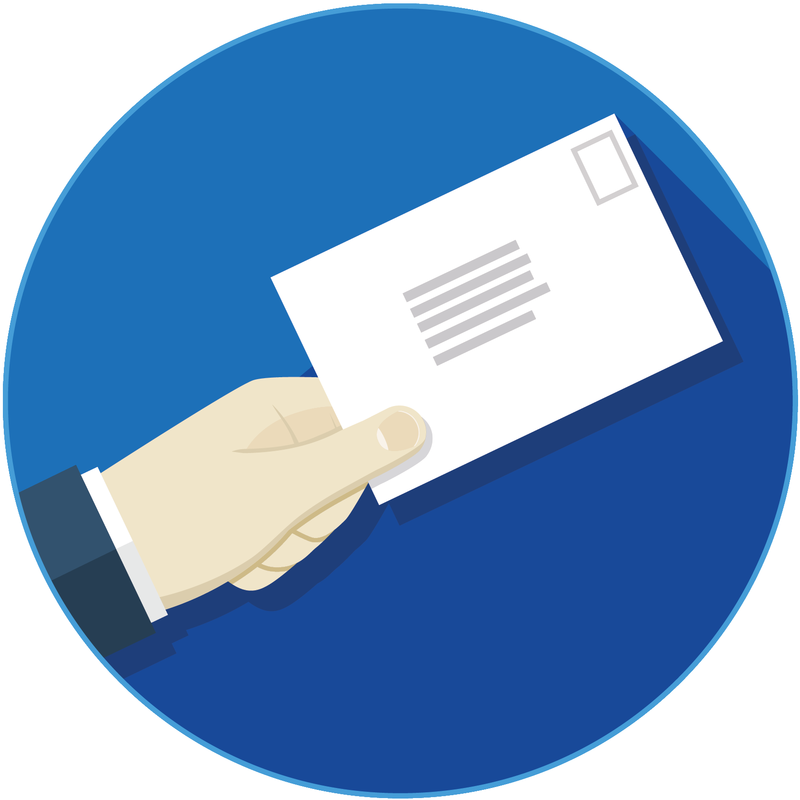 You’ll also receive a letter for your GP explaining what the results mean. Pepsin should only be in the stomach – if it is found in your saliva, then it means you have refluxed contents from your stomach. 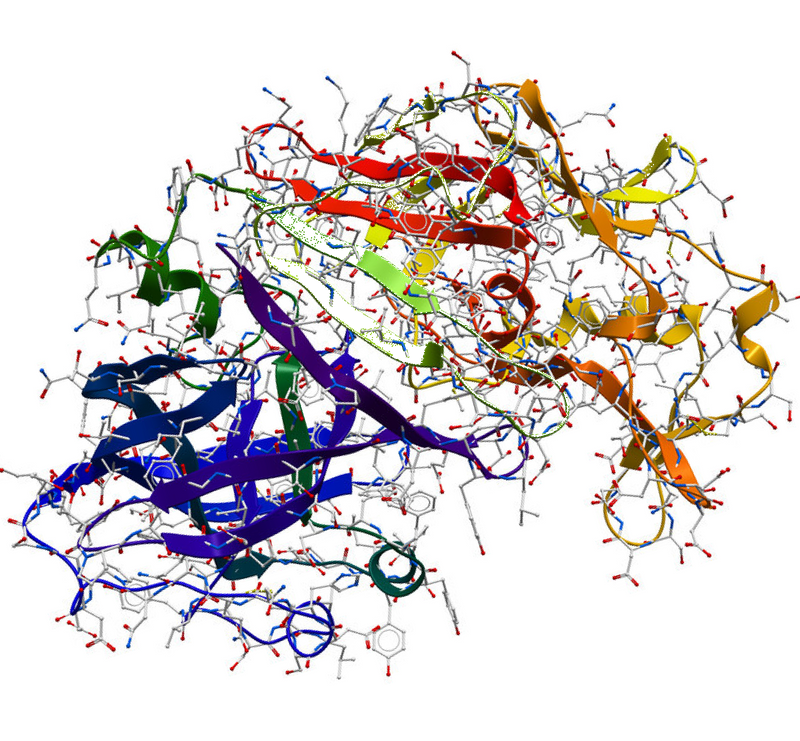 We use monoclonal human pepsin antibodies to detect the presence of pepsin in saliva. We provide customers with tubes to collect saliva samples. We recommend storing them in the fridge. The tubes contain citric acid, which acts as a preservative, so you can send samples back to our laboratory for analysis. 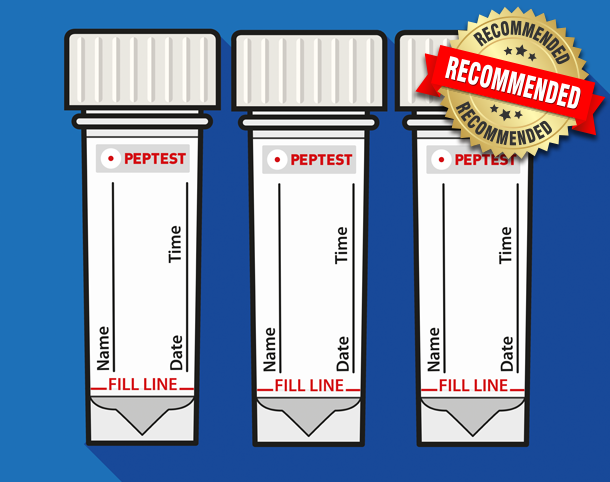 Peptest is available to most international countries. If you live outside the UK, we will send your kit using FedEx international priority. We also send you a FedEx return pack with pre-printed airway bill so that your return will be just as quick. 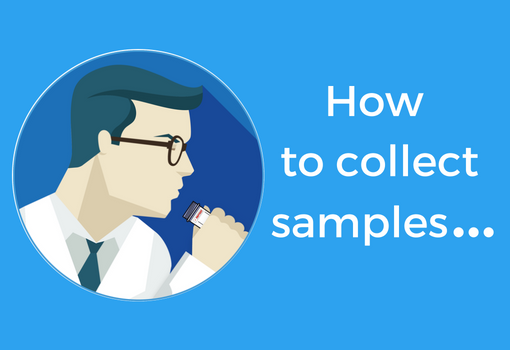 It takes around 20 minutes to analyse your saliva samples in the Peptest laboratory. 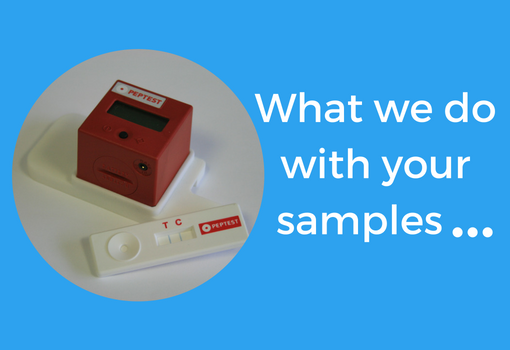 We will share results with you on the same day as testing your sample – typically this is within 24 hours of a sample arriving at the lab. We’ll also send you documentation about your results that you can share with your doctor to tailor the treatment and management of your reflux symptoms. 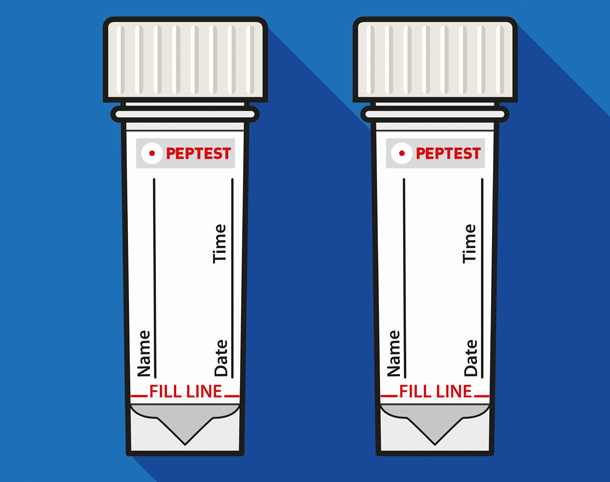 Peptest™ kits are manufactured in the UK by RDBiomed Limited - a private limited company registered in England and Wales with number 06979218.